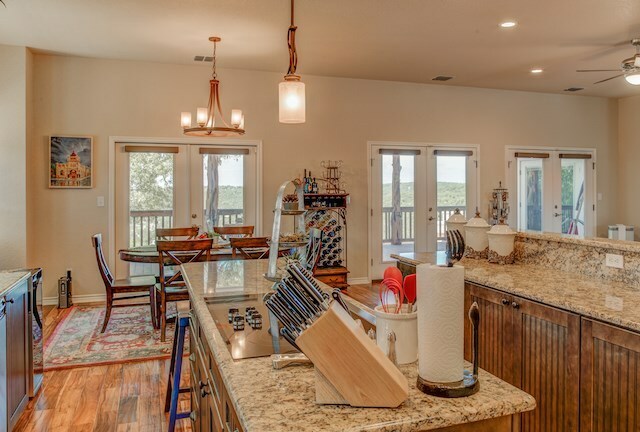 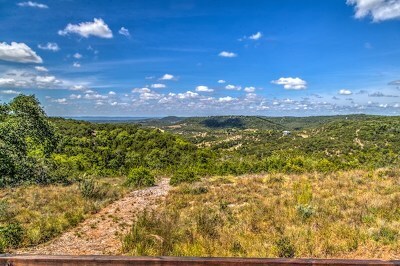 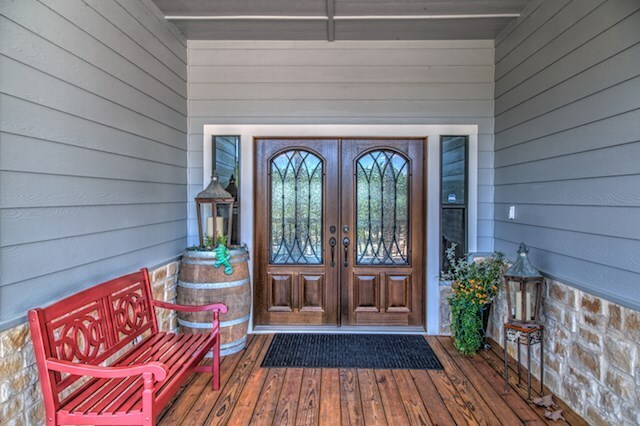 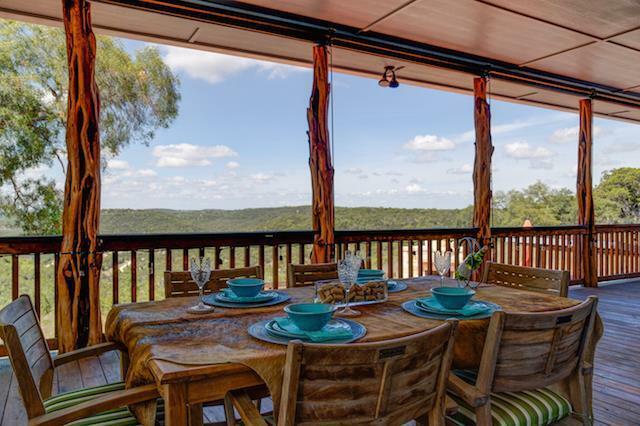 Immaculate custom home built in 2012 showcasing some of the very best views of the Hill Country & designed w/ the entertaining enthusiast in mind. 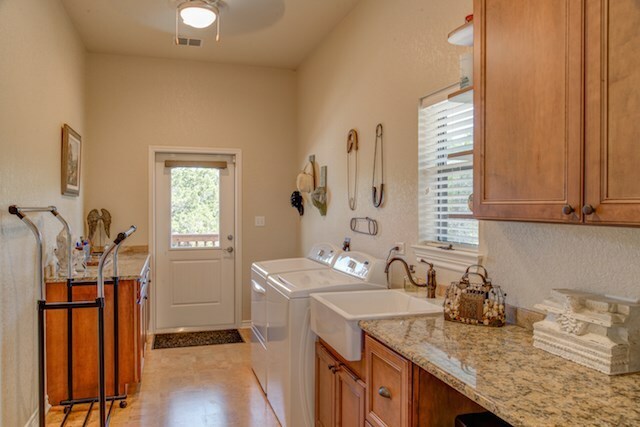 2061 sf of indoor space (3 beds, 2.5 baths) w/ open floor plan, lots of light, southwesterly views, extensive kitchen upgrades including Bosch appliances, farm house sink, granite, oversized laundry/mud room. 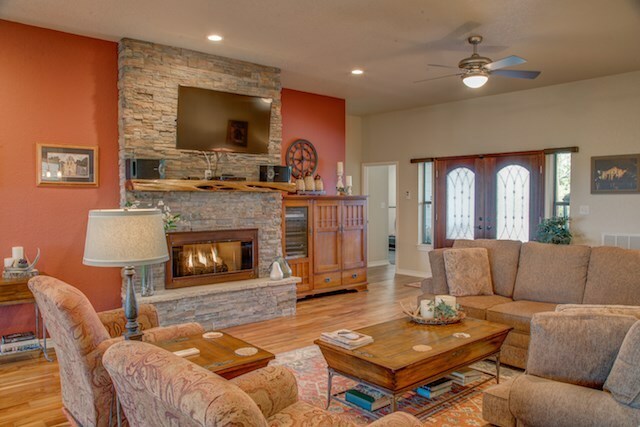 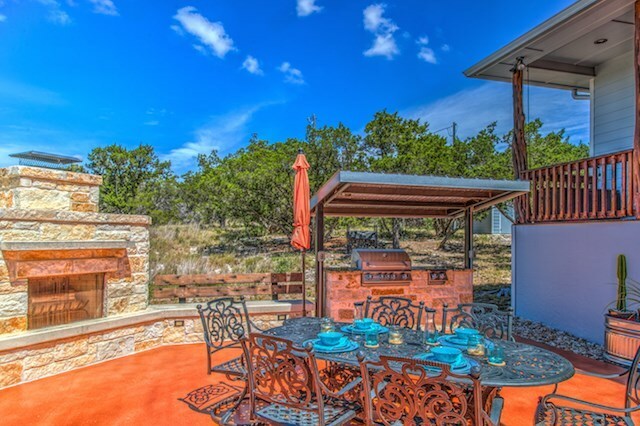 Add to that, an additional 2000+ square feet of outdoor living space which includes covered porches, outdoor seating areas, custom rock fire place, built in grill. 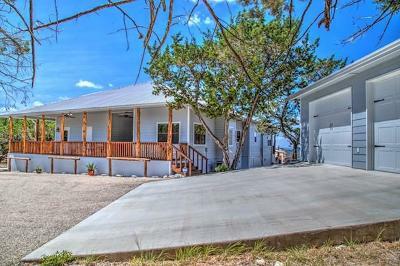 Oversized detached garage (754 sf). 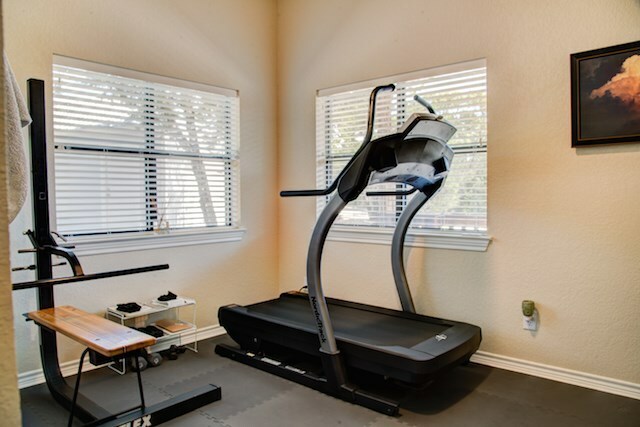 Hunting allowed. 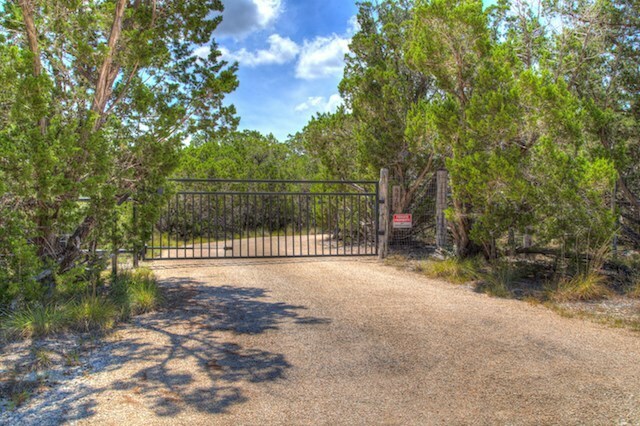 Front security gate & chip sealed driveway winding through property. 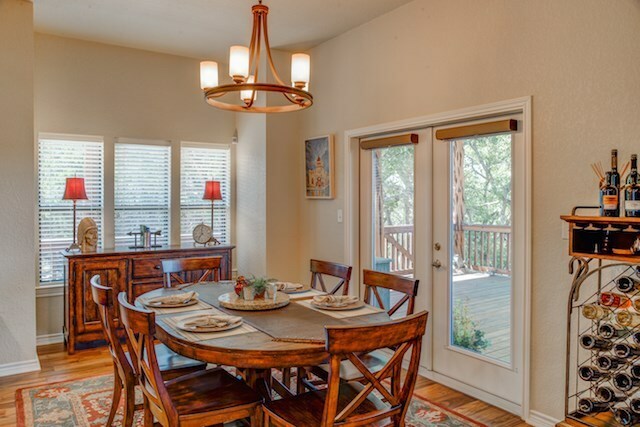 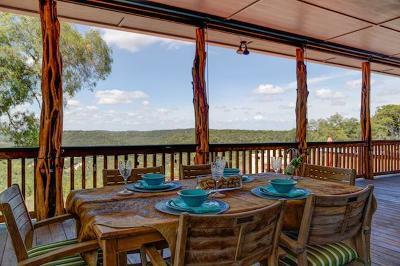 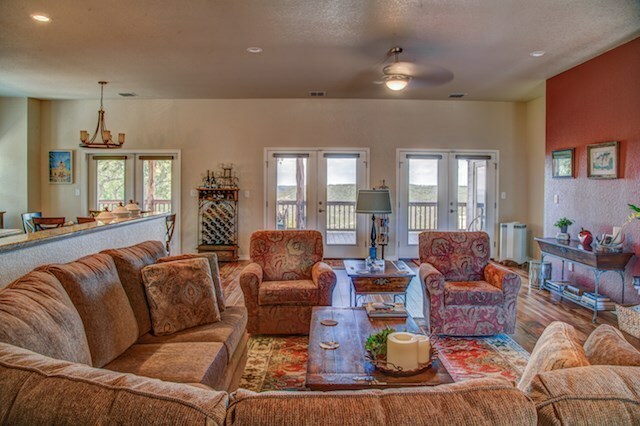 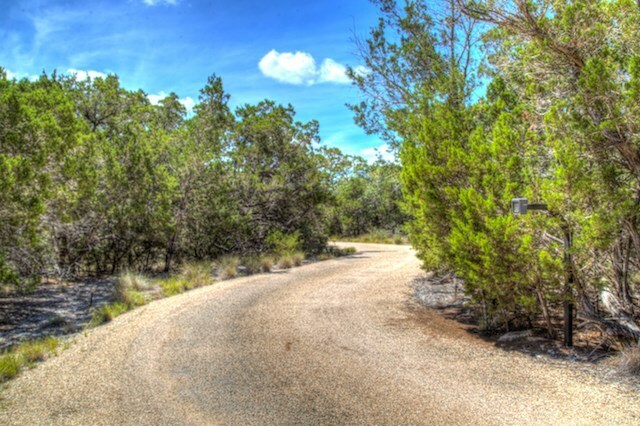 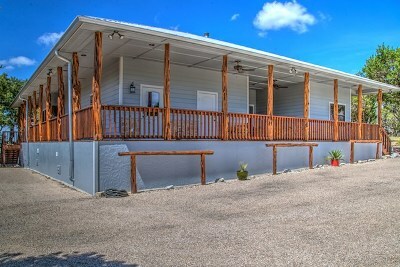 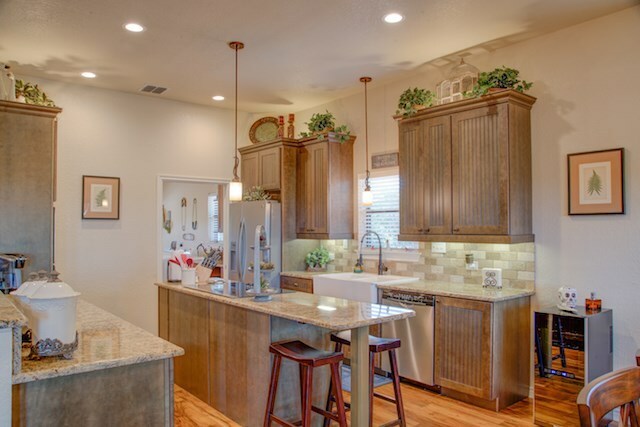 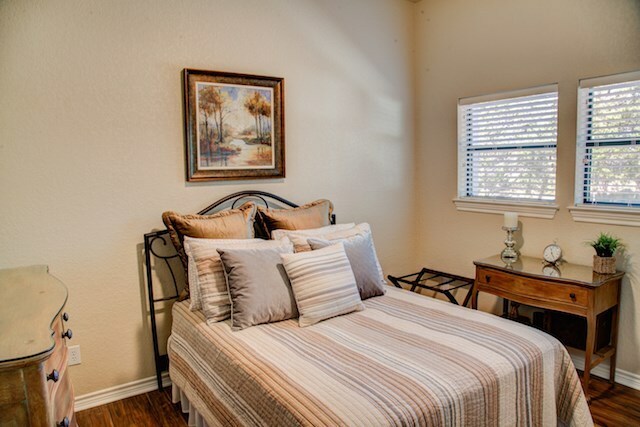 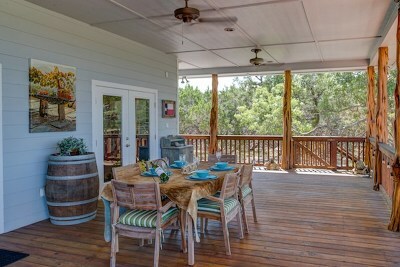 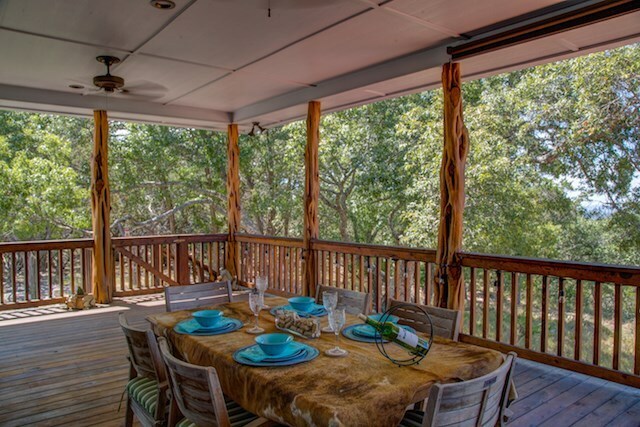 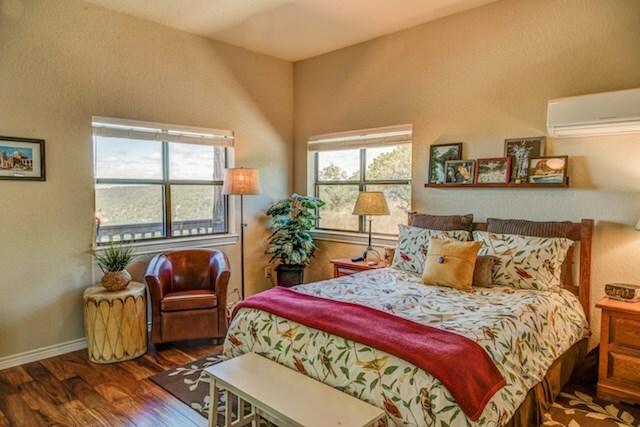 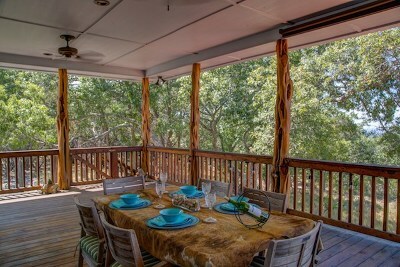 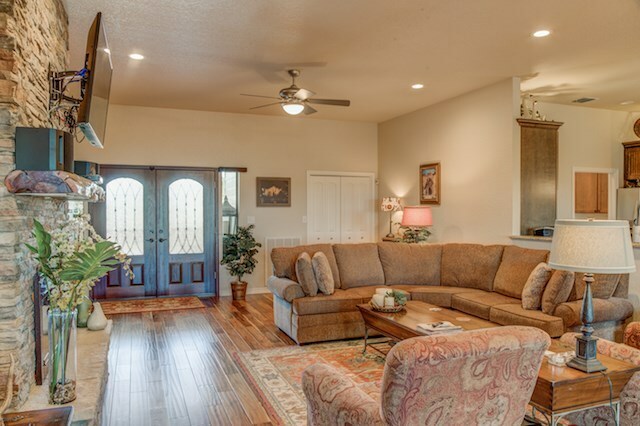 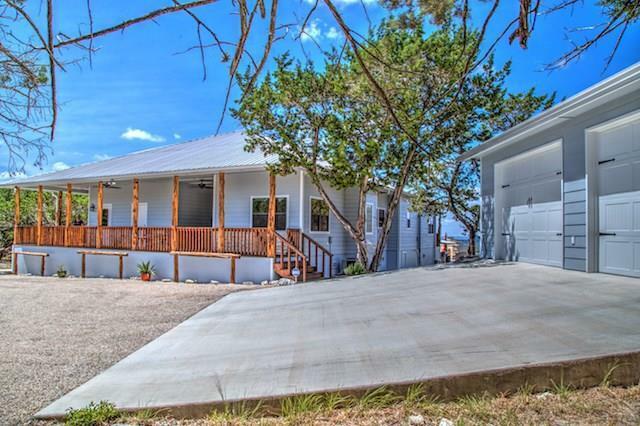 Very private but only 15 miles to Kerrville, Bandera or Comfort. 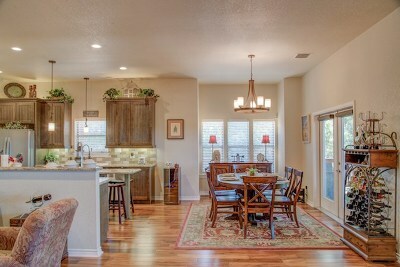 This home shows beautifully. 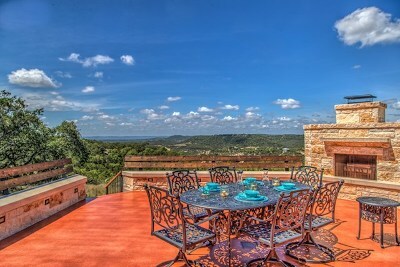 Million dollar views at less than 1/2 the price! Don't miss it!